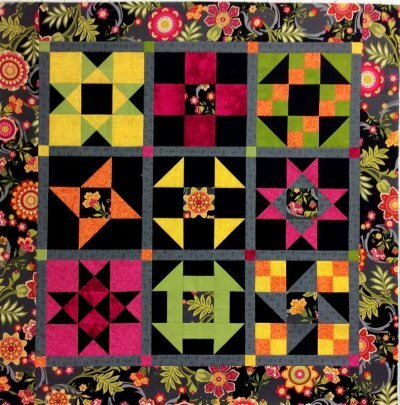 Learn the basic techniques of machine quilting on Saturdays! From rotary cutting, perfect 1/4" seams, accurate piecing, sashings, borders and quilting & binding, we've got you covered. 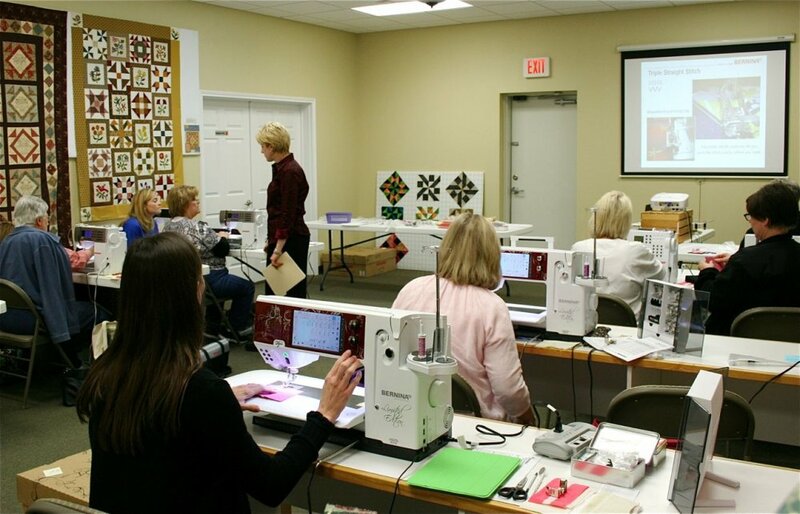 A great way to learn the skills needed to set you on the path to perfect quilting! You get to choose your fabrics. Payment is required at least 7 days in advance to meet the minimum attendee requirements. If minimums are not met 7 days prior to class date, class will be cancelled and money refunded.